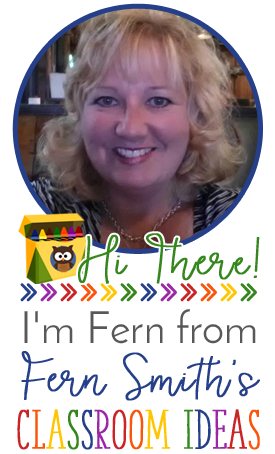 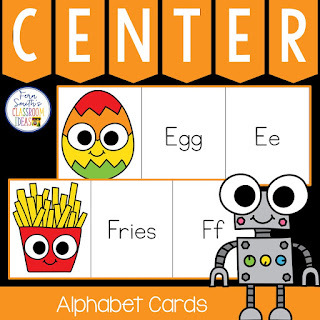 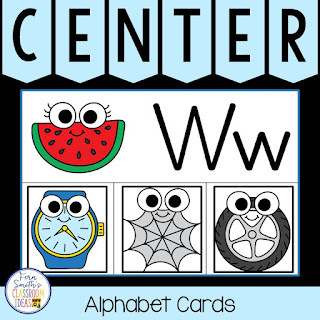 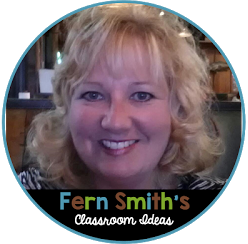 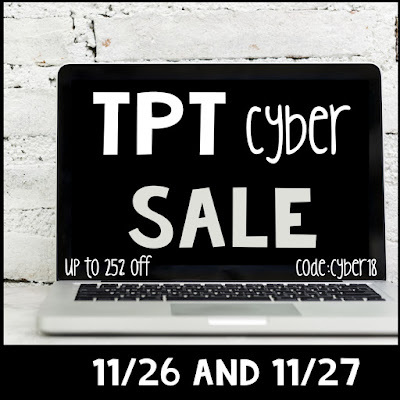 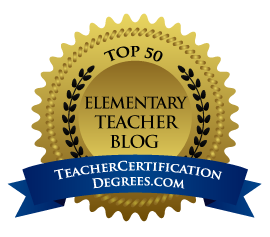 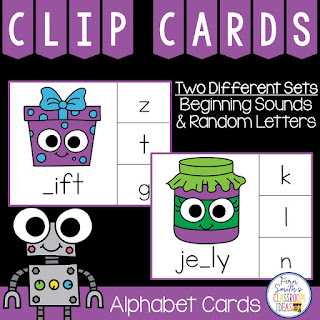 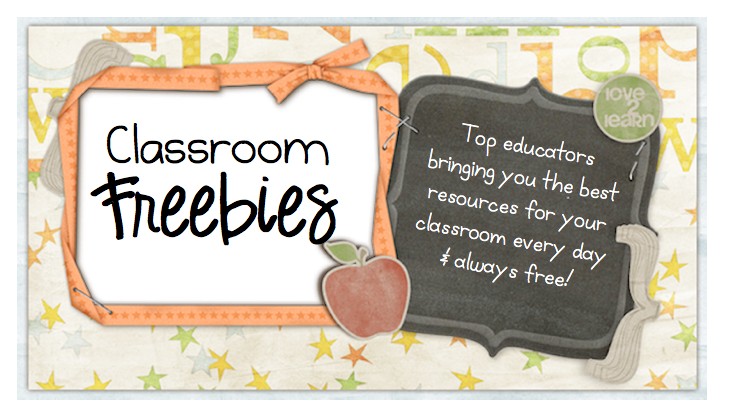 Big Cyber Sale Monday and Tuesday at TpT - Fern Smith's Classroom Ideas! 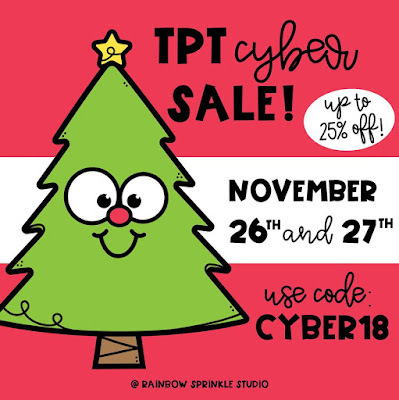 If you follow most sellers on TpT or bloggers on social media, by now you know that this is the biggest sale of the year, Cyber Monday! 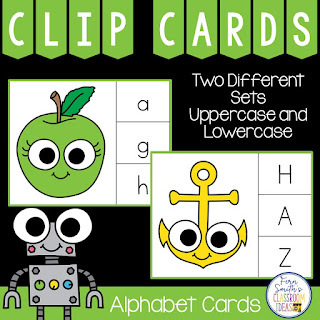 I have my cart full of new clip art and I seriously have a timer set on my phone to remind me to log on when I get home from school and to NOT forget to use the code, CYBER18 by the way! 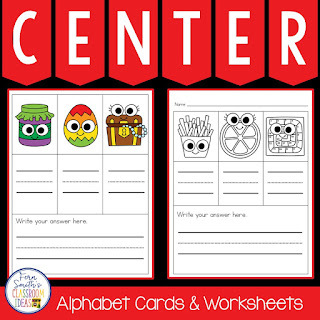 I've been creating some new Kindergarten resources to use in my classroom that I would like to share with you. 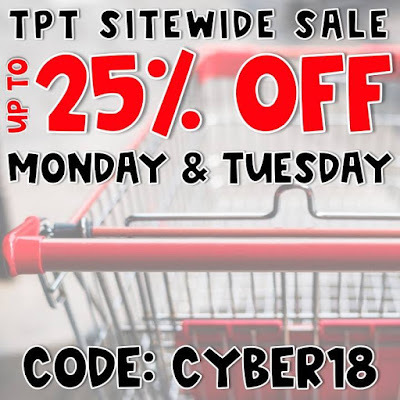 They will all be 25% off during this sale. 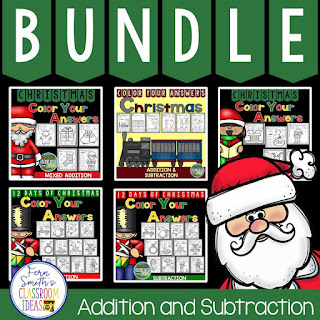 Also I've created a new bundle of all my Christmas themed Addition and Subtraction Color By Numbers which would be $22.75 if purchased separately. 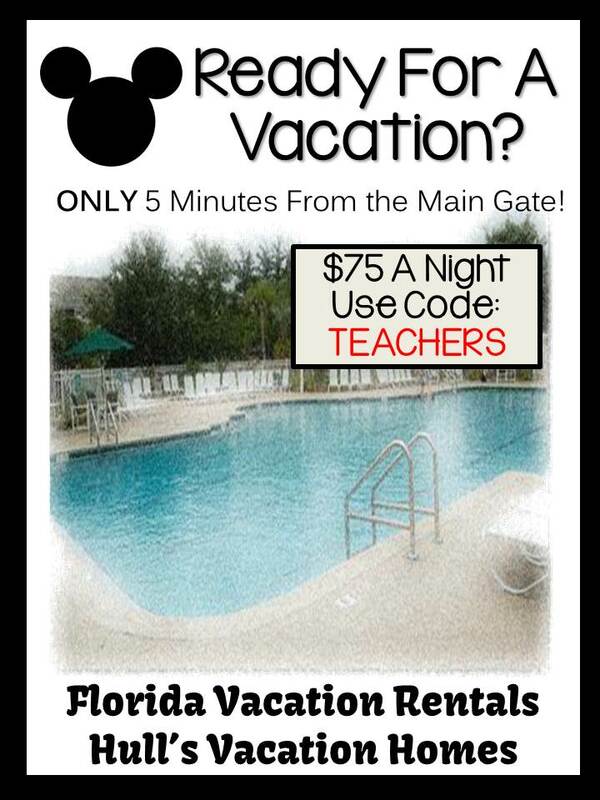 But is discounted to $18.20 and for today and tomorrow with the sale, it will be $14.56!